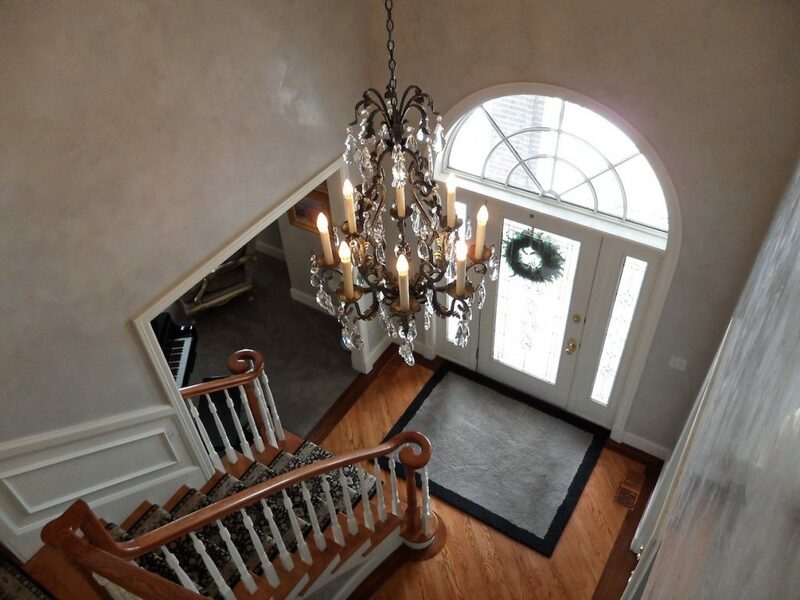 “Think Bella!” – Historically, the World’s Most Unique Decorative Finish…”Imported Italian Venetian Plaster”…Incredible! In 2005, I asked an Artisan friend of mine, “Vallie Duncan” a question. 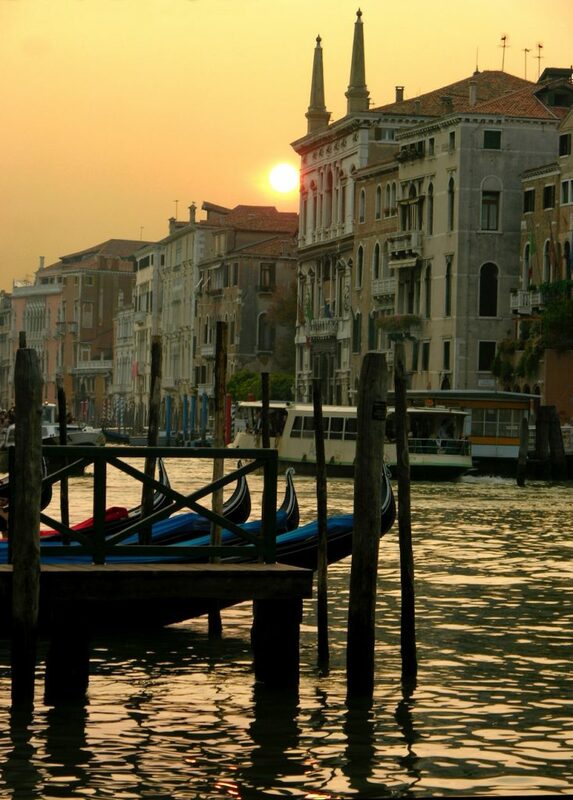 Vallie, what is it about Italian Venetian Plaster and the Italian Finishes? I told him I was just crazy about them, its hard to describe this emotion. Vallie and I both attended “The School of Italian Plasters”. “Vallie said, Mark… it’s a “Love Thing”! 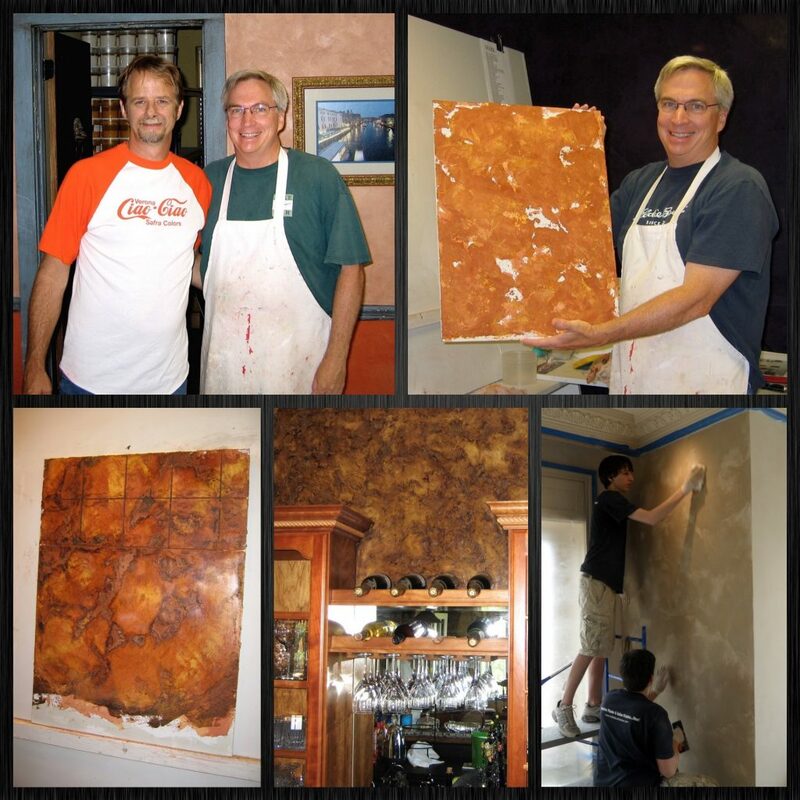 Since 2005, David and I have shared “Our” Passion for imported “Italian Venetian Plaster” and the unique “Italian Finishes”! But around the states, East, West, and around the world they are the “Preferred Decorative Finish” on many Grand Estates. David and I have been honored to share our Art on many projects, Large and Small. We have enjoyed all of them! So the Question for You? 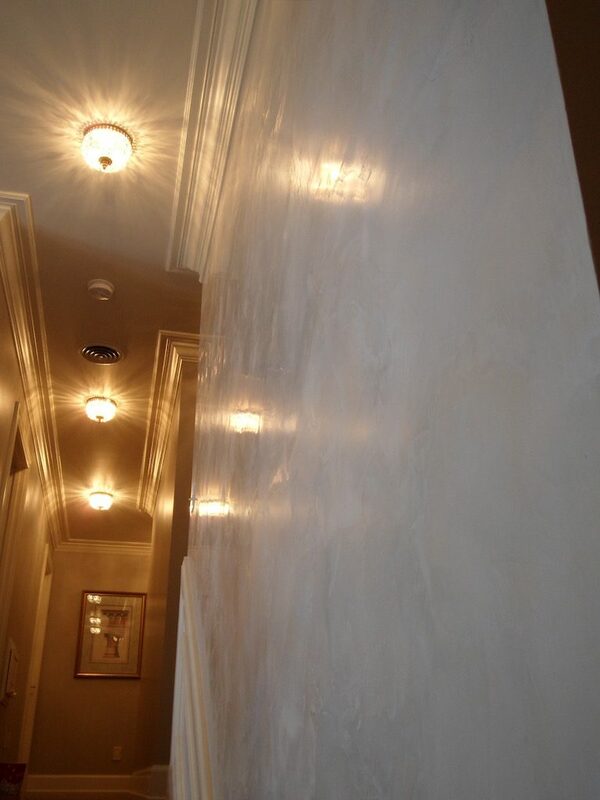 If you have a unique area in your home and would like to view samples of “Imported Italian Venetian Plaster”, Lets Talk, we would love to meet with you. Call or Text…. David Nordgren at (605) 201-1759. David handles all of our scheduling and will get back right away. 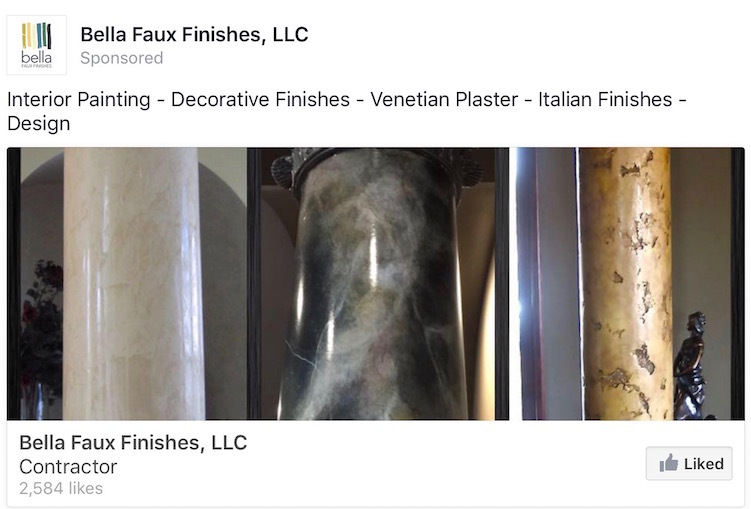 Also if you would like to view more of our Art, “Like Us on Facebook!” Here you will be the first to view our New Decorative Finishes and New Projects. “Below… My Mentor & Friend, the late “Doyle Self”. Doyle was a Master Artisan and founder of “The School of Italian Plasters”. 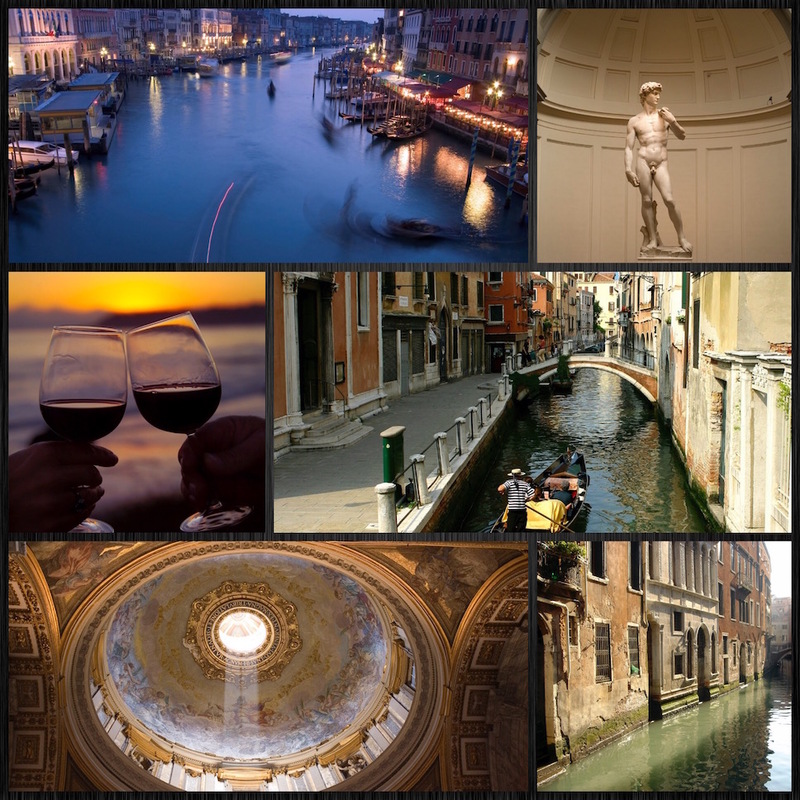 His Passion and Love for Italian Art… Changed my Life Forever! Also pictured below, I am holding a “Unique Italian Finish” in the early stages of the finish. 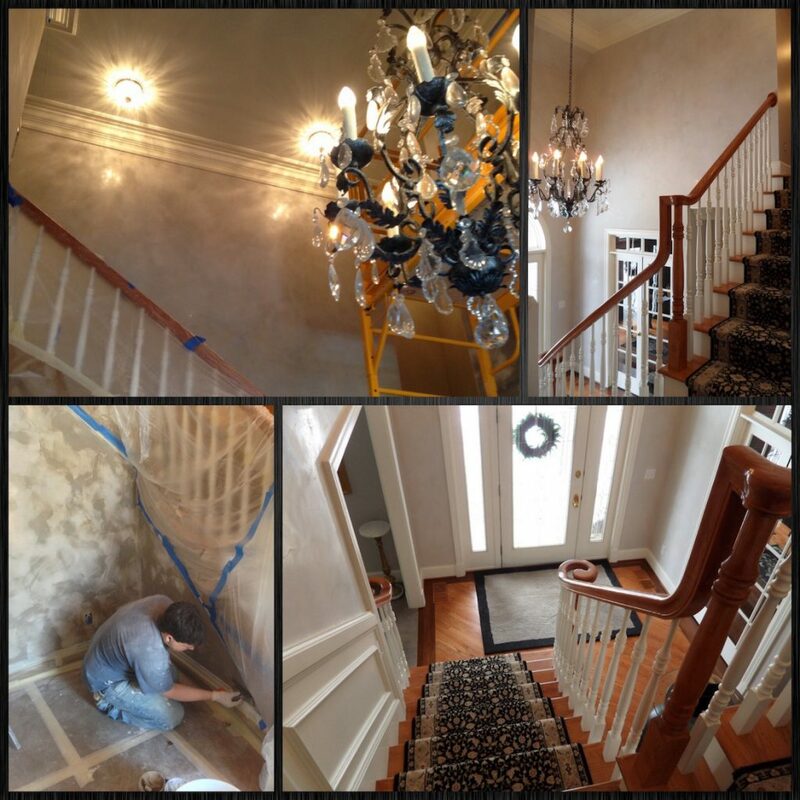 My sons David & Michael Nordgren are also pictured, burnishing imported… “Italian Venetian Plaster”. 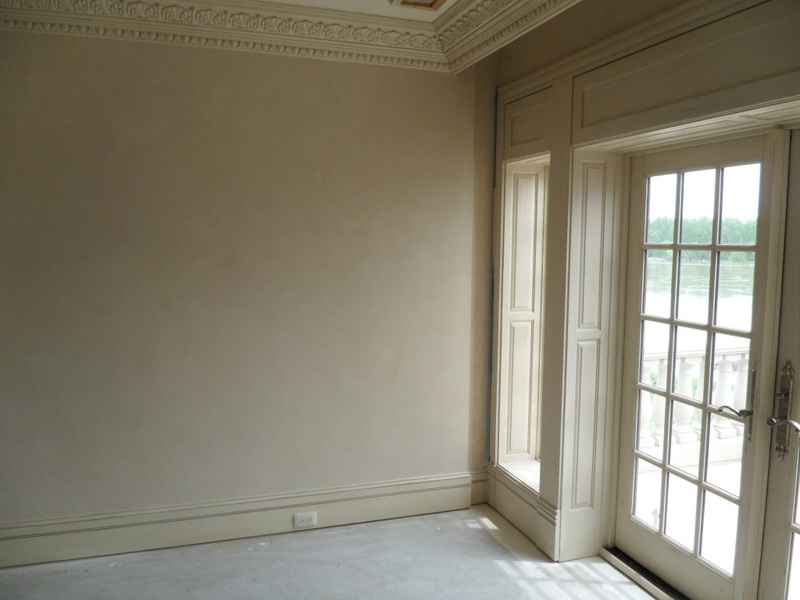 “Below Imported Italian Venetian Plaster, Cool to the touch. One of most challenging Decorative Finishes to Master for an Artisan. Literally turns back into a “Thin Layer of Real Marble”! Remarkable 1000 year old Decorative Finish! 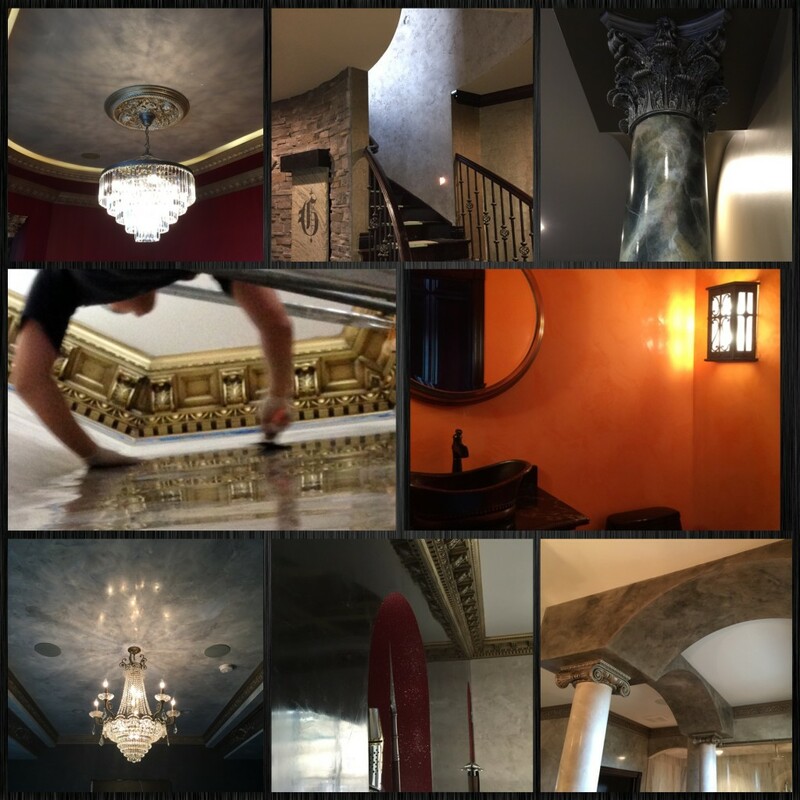 Bella Faux Finishes – Below are some pictures of past projects where David & I have introduced imported “Italian Venetian Plaster”. 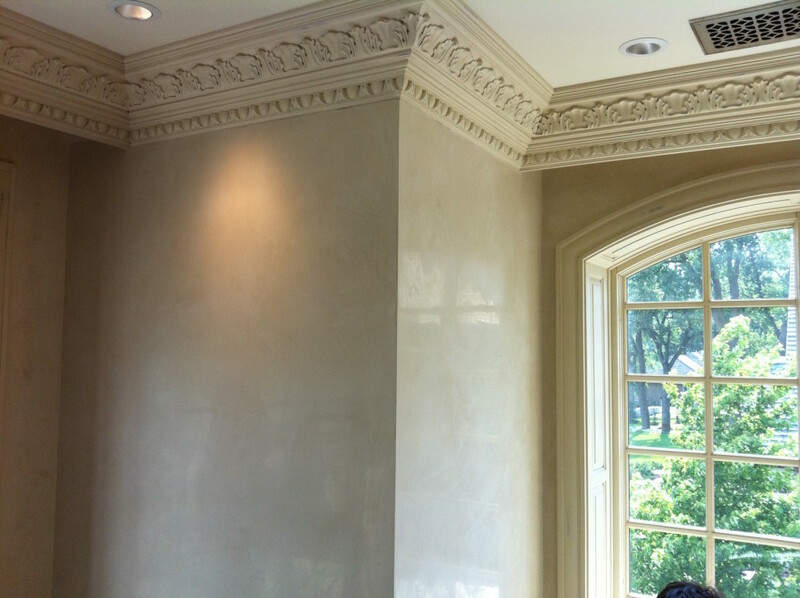 Below, Italian Venetian Plaster is a Matte Effect when viewed from the front. Call or Text David Nordgren at (605) 201-1759 if you would like to meet and share some ideas about your project! Our Website is easy to remember, “ThinkBella.com”. If you would like view our Wide Variety of Decorative Finishes and share Ideas about your project, we would love to meet with you. 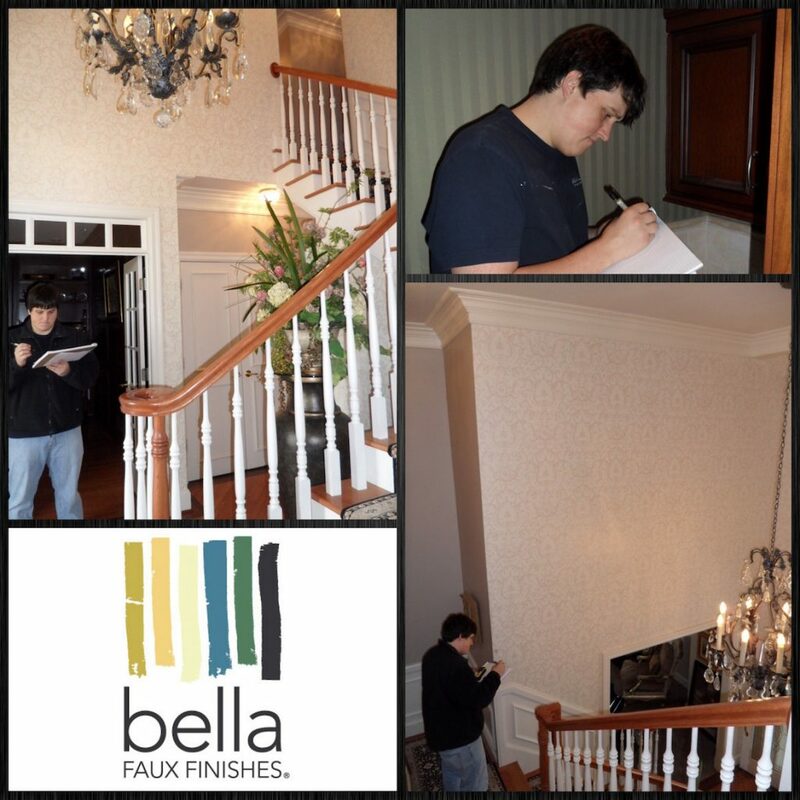 Also, click on previous “Think Bella!” Blog Posts to view various Decorative Finishes. If you would like to be the First to View our New Decorative Finishes and New Projects! David and I, would be honored to have you “Like Us on Facebook”!